There is nothing more exciting than teaching nonfiction units to kindergarten and first grade students. There are so many different units that can be instructed this time of year. Some of my favorites are bats, spiders, owls, apples, pumpkins, and bones... just to name a few. Teaching kindergarten students about owls is probably my favorite nonfiction unit to teach about. I just LOVE their little faces when I tell them about regurgitation and owl pellets!! I walked through our primary building and took some pictures of some nonfiction activities and lessons going on. It was very clear that all of our teachers are on the same topics and have the same enjoyment of teaching nonfiction units. There are so many great teaching points with nonfiction units that tap into higher levels of thinking. Venn Diagrams are very popular when comparing apples to pumpkins and bats to owls. I also noticed when I was walking around the school looking for nonfiction work that several teachers work on vivid vocabulary by using a Frayer model. Teaching sequencing with pictures is another strategy to help students remember, especially with a fun project like this one from Stephany's Pumpkin Unit. An anchor chart with (have, can, are) is definitely a must when teaching about bats. 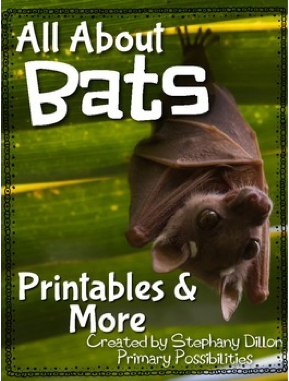 Stephany's Bat Unit is an excellent resource to use when teaching about Bats. 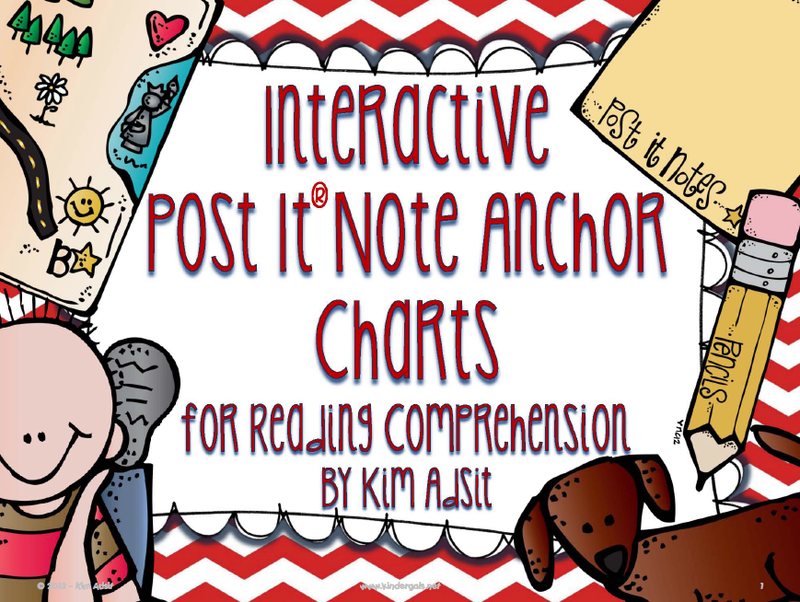 I always use Kim Adsit's Nonfiction Chart that is in her Post-It Note Anchor Chart Pack. I use this chart for nearly all nonfiction topics. It is an excellent resources and is simple for my kinders to understand. Here are some other pictures in our primary building. I hope I sparked your interest and enthusiasm. 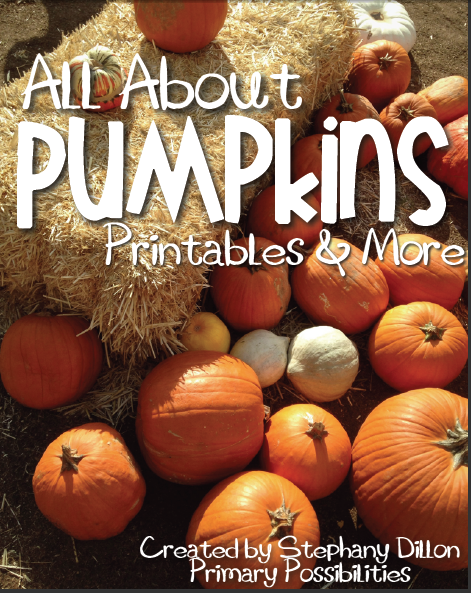 I know I am getting ready to get my lesson plans ready for pumpkin week!! Child development is good. Should be done appropriately and the time is right. The kids have made fun.